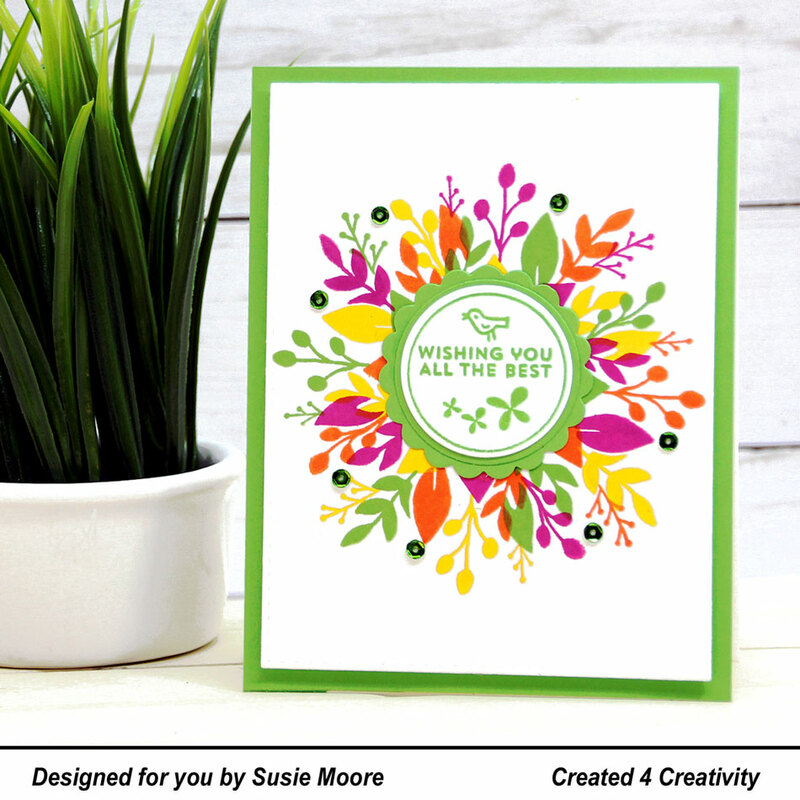 Just another colorful wreath creation using the Concord and 9th Wreath Turnabout stamp set. I wanted to use a bright summery color palette today and I love how it turned out. I hope YOU are having a bright summery kind of day. See you again tomorrow!